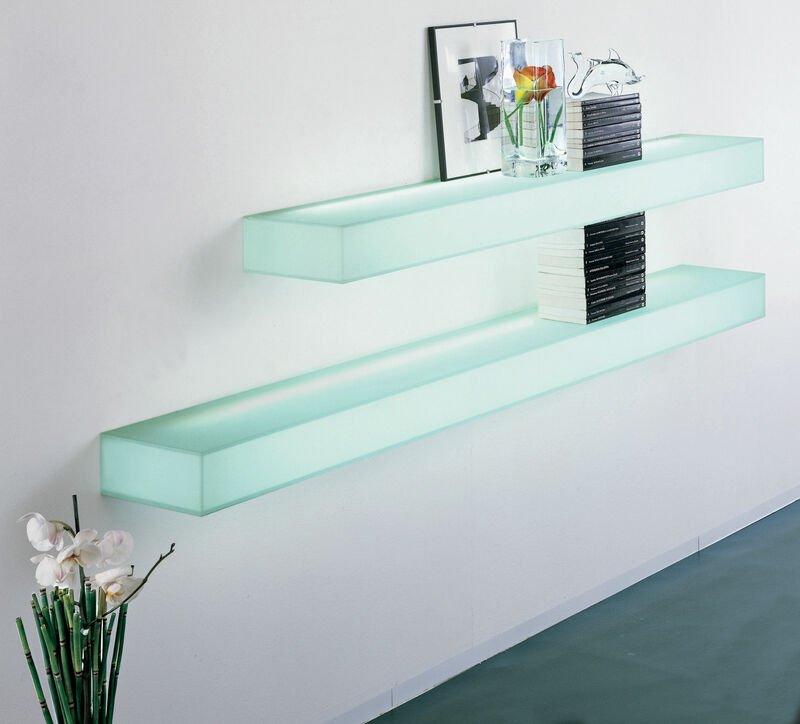 Simple and contemporary shape for this luminous shelve. Ideal to create a lounge ambiance in your living room, bedroom or even in your kitchen... 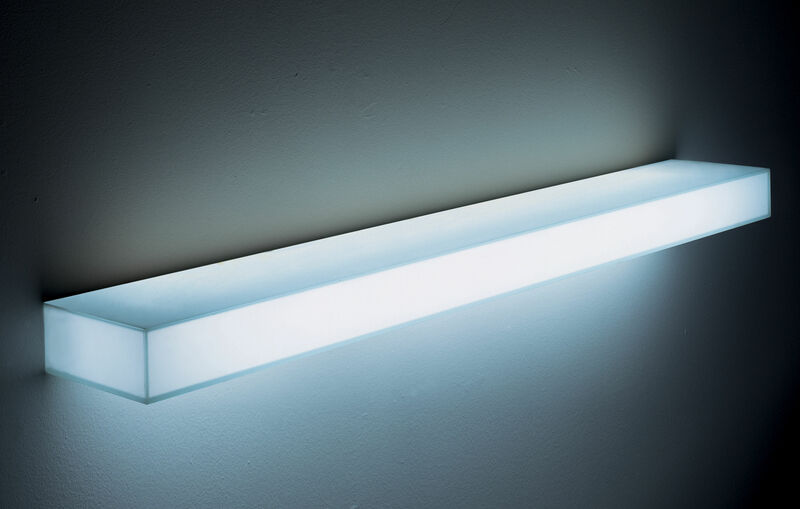 Exists in different length : L 80 cm, L 130 cm and L 160 cm.